The Guinness world record holder circumnavigated the world in 66 hours but he flew by plane and didn’t have to deal with Big Game Hunter Captain Fix, the Nizam Cannibals or Jesse James along the way. There wasn’t much singing or dancing either. Expect all of the above in this production of the Jules Verne classic starring Derek Frood (aka Poldark‘s Captain Bray) and local talent. 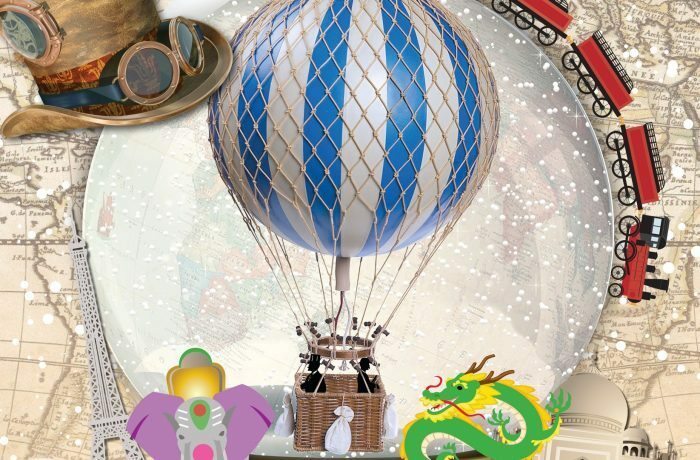 Phineas Fogg and Passepartout travel by Chinese junk, hot air balloon and an elephant as they attempt to travel around the world in 80 days. 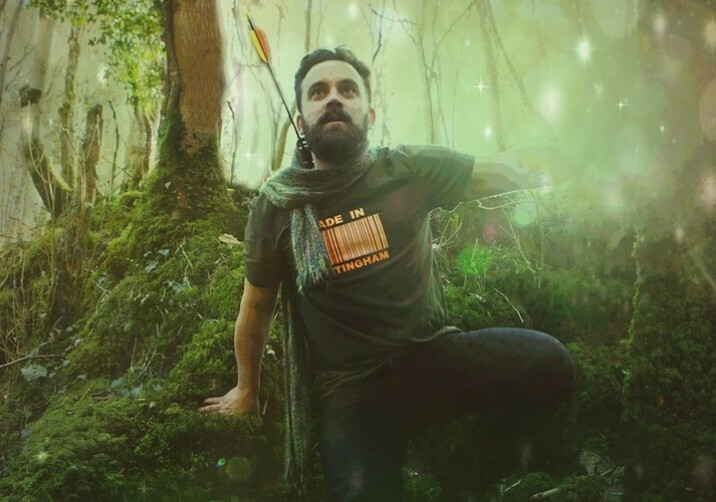 Father Christmas will be turning up in another Brewhouse musical show Santa in Love running from Sun 4-Weds 7 Dec.
Robin Hood’s tongue is as sharp as his swashbuckling sword as he fights for justice, outwits the Sheriff of Nottingham and woos Maid Marian. All the parts are played by just four merry men who are accompanied by an all female ska-band. Don’t know what’s happened to his arm in this pic though? Accident in rehearsal with his swashbuckling sword? 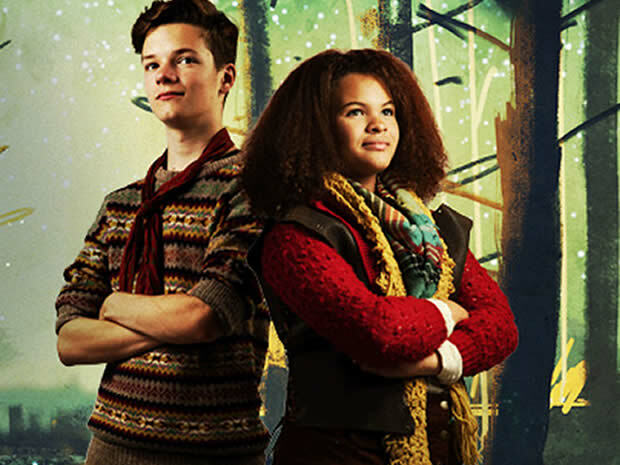 Snow Queen, Bristol Old Vic, Bristol, Fri 2 Dec – Sun 15 Jan 2017 This is the thought-provoking one: Gerda and Kai have grown up surrounded by love and immersed in the tradition of storytelling and folk music but when children start disappearing from the village, the tale of the mysterious Snow Queen becomes all too real. Then Kai goes missing and Gerda sets out on a dangerous journey to save her friend before the Snow Queen destroys his heart. A coming-of-age tale celebrating the things that make us different and the value of true friendship – aaaw. 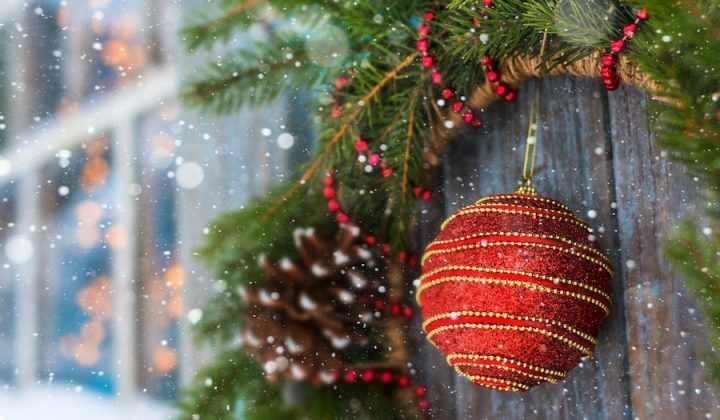 Meet the boy who never grew up (think we all know some of those), sensible Wendy, Capn’ Hook, the croc with the clock and the Lost Boys (played by local talent) in The Octagon’s Christmas spectacular. There’s a relaxed performance on Tues 6 Dec, signed show on Fri 9 Dec and a Stagetext captioned show on Sun 1 Jan. The show stars John Challis (Boycie from Only Fools and Horses) and promises more jokes than a box of Christmas crackers, with a beautiful heroine, wicked witch, Prince turned into a Beast, a mad cap inventor and the Muscles from Brussels (someone from the EU Commission perhaps?). 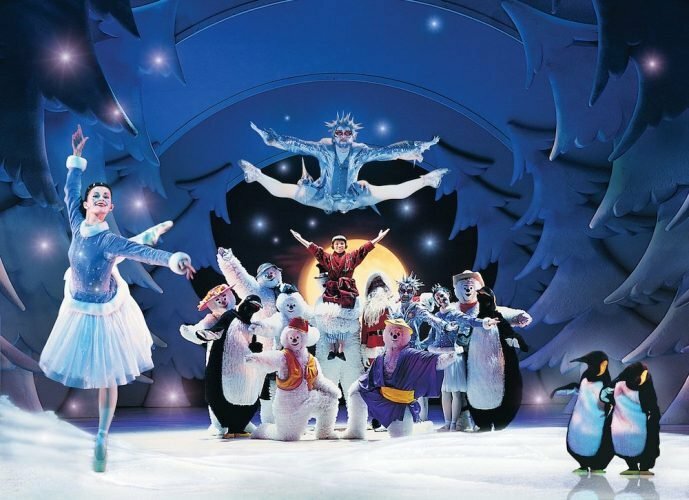 If you prefer your Cinderella to be more traditional, then head up to the Bristol Hippodrome where Torvill & Dean star as the fairy godparents in this all singing, some dancing and a fair bit of skating, family extravaganza. Oh and there are real Shetland ponies, too. 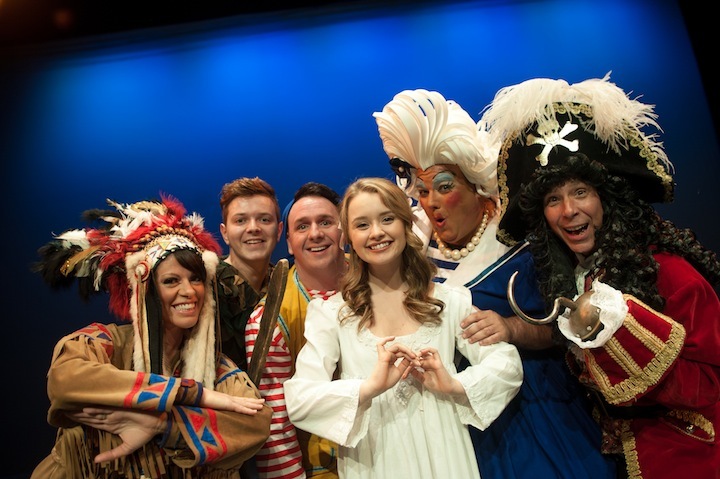 Traditional panto packed with comedy slapstick, singing, dancing, colourful costumes and sets and, of course, plenty of audience participation. 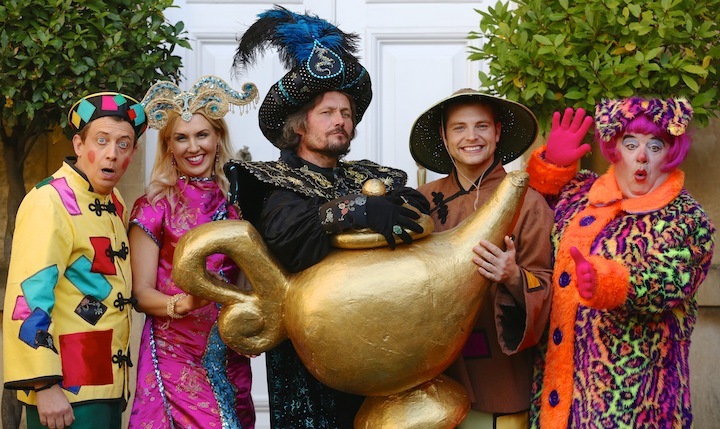 Soap and TV stars star: Bill Ward (Coronation Street and Emmerdale) is the wicked magician, Nick Wilton (Eastenders) is Widow Twanky, Mark Rhodes (Big Friday Wind-up, Copycats) is Aladdin. If it’s a star-studded cast you’re after, head to London for Cinderella. 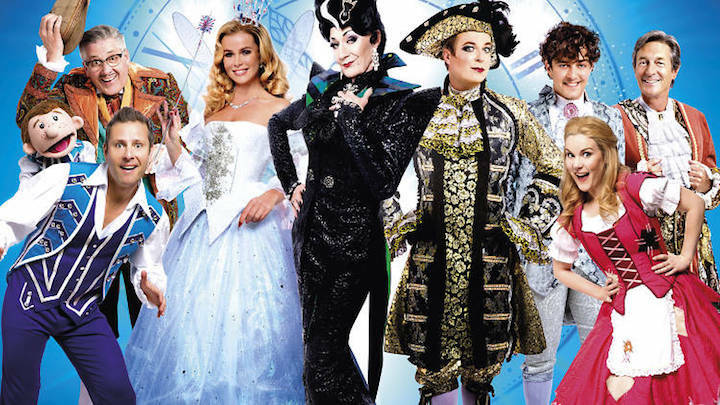 Paul O’Grady is the Wicked Stepmother, Amanda Holden is the Fairy Godmother, Julian Clary is Dandini, Lee Mead is Prince Charming, Nigel Havers is Lord Chamberlain and Count Arthur Strong is Baron Hardup. 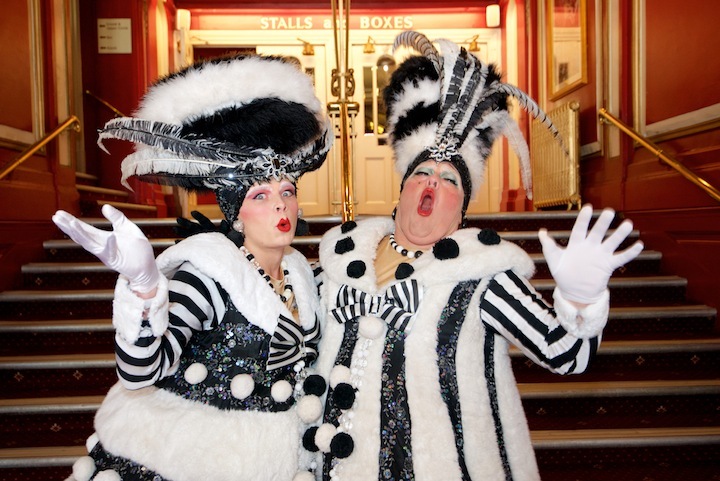 It’s the first panto in almost 30 years to grace the stage at the Palladium, and they’re giving all they’ve got. 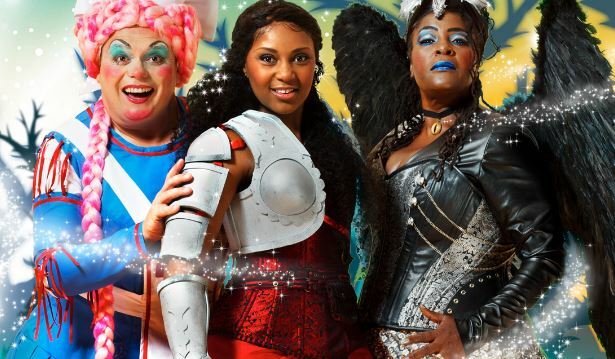 The Hackney Empire panto is one of the most famous in London, having gone from rough and ready eastenders to the land of the beards and iphone7s. Susie McKenna and Steve Edis promise to bring this traditional fairytale bang up to date in its beautiul Victorian Theatre. No big names that I recognise (but I’ll stand corrected if you bellow at me!) but the Hackney Empire panto is always one of the most pro.